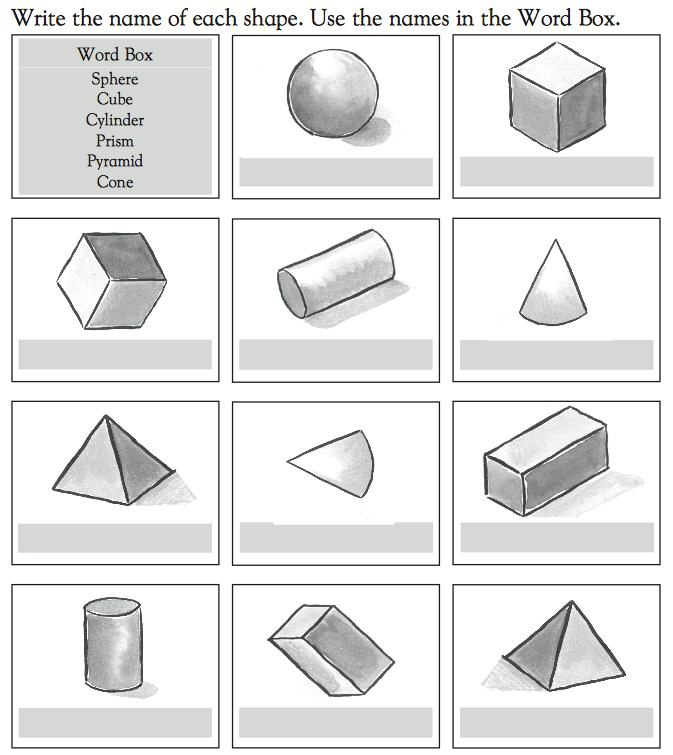 Use this teaching resource to demonstrate the representation of 3D shapes using isometric paper. The top half of the screen displays a variety of shapes that can be rotated. The bottom half of the screen contains an interactive isometric grid. Clicking on one dot and then another connects them with a red line. Clicking on the line removes it. The rotating shapes include use of perspective... You could challenge your more able children by creating a few 3D shapes. It allows the children to think more about the features of shapes whilst giving them the opportunity to create the shapes. This is also a good activity to introduce regular and irregular shapes to your KS1 children. You could challenge your more able children by creating a few 3D shapes. It allows the children to think more about the features of shapes whilst giving them the opportunity to create the shapes. This is also a good activity to introduce regular and irregular shapes to your KS1 children. 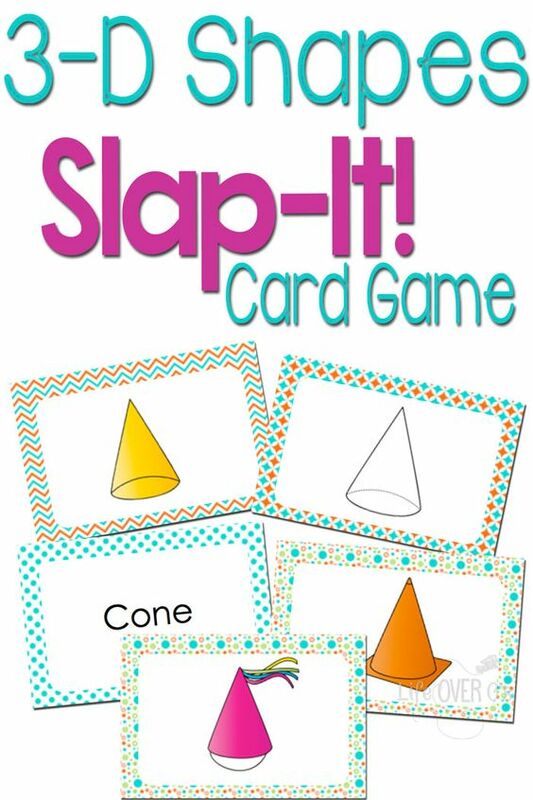 A teaching tool, which works well on an interactive whiteboard, which is good for learning about solid shapes and their properties. Explore the number of faces, edges and vertices. There are lesson plans which demonstrate how the tool can be used.